Our aim is to Know, Show, and Share God's Love! 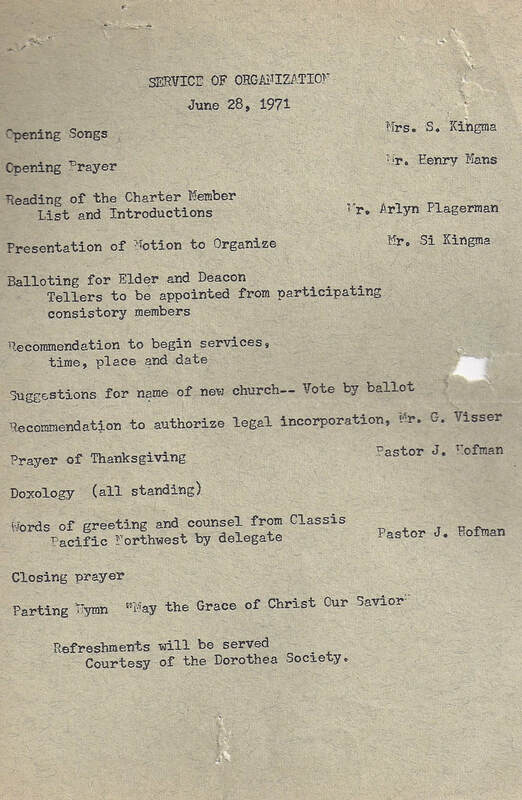 Meetings held in the "Ten Mile Chapel". 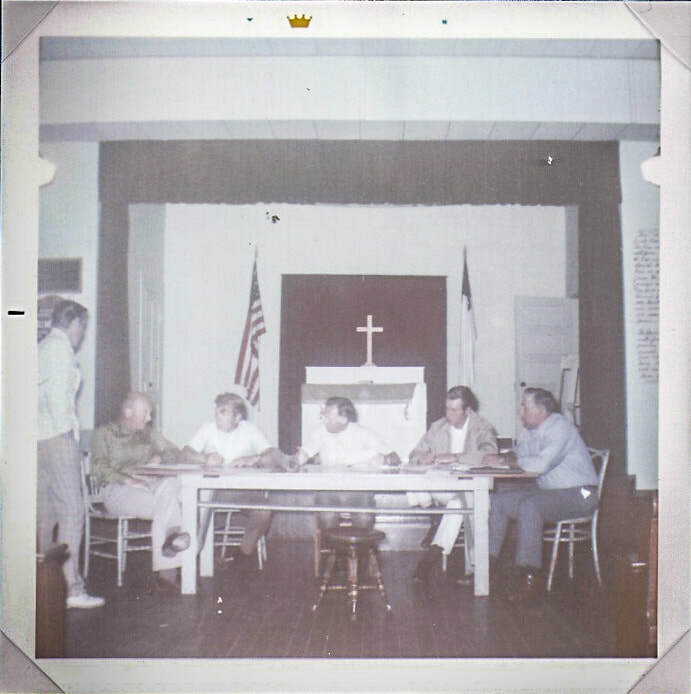 In 1970, 5 local CRC Churches formed a Long Range Planning Committee to see about forming a 6th CRC church out in the county. 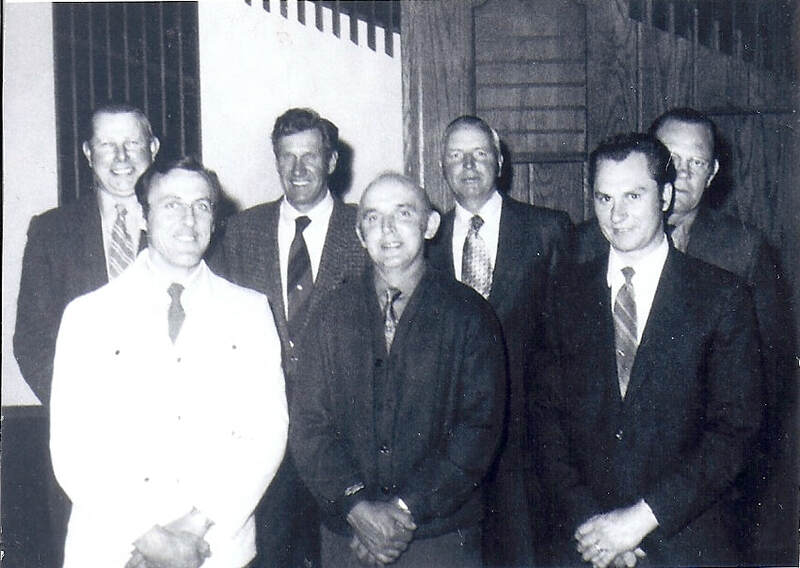 In 1971, a meeting was held where approximately 35 families signed their names expressing an interest in the establishment of a CRC church in the Meridian School District. After a successful examination at our Classical Meeting on January 12, Melvin Flikkema was ordained into the ministry on Wednesday, January 19. At the ordination-installation service Pastor Fondse spoke on I Kings 3:7-9 - "The Prayer of a Church Builder". Pastor Batts, the counselor was in charge of the service. Pastor Flikkema, a native of Manhattan, Montana, was a 1968 graduate of Calvin College and a 1971 graduate of Calvin Seminary. His wife Carol (Hansen) is a native of Seattle where she attended Watson Groen Christian School. She is also a graduate of Blodgett School of Nursing in Grand Rapids and worked for a year at Blodgett in pediatrics. The Flikkemas reside at 339 West King Tut Road Apt. B in Bellingham. We warmly welcome them and wish them many blessings in the service of Christ. The Mountain View Church has 43 member families at present. 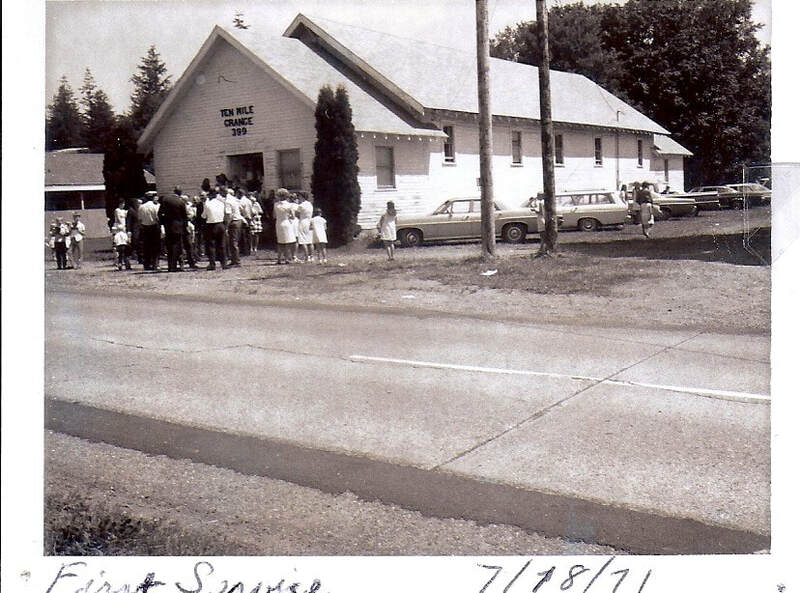 Church gatherings are being held in the Ten Mile Grange Hall. Land has been purchased and plans for the new building are being drawn up and will be presented to the congregation soon. Pastor Flikkema explained that the new church was formed as a community church to serve the immediate needs of that community as well as serving as an outlet for the new Christian Reformed growth. Beloved in the Lord, we rejoice that God put into the hearts of His people to break this ground to the glory of His name. I now set it apart for the building of Mt. View CRC. Let us, therefore, as we are assembled, solemnly dedicate this site to its proper and sacred uses. To the praise of the Holy Spirit, who illuminates and sanctifies us. For the worship of God in prayer and praise; for the preaching of Christ's gospel, for the celebration of the Lord's Supper and Holy Baptism. For the comfort of all who mourn, for strength to those who are tempted; for light for those who seek the way. For the strengthening of family life, for teaching and guiding our youth, for the preaching of the gospel of Christ. For the conversion of sinners, for the promotion of righteousness and justice, for the extension of the kingdom of God, and as a witness to and as servants for our community. Click HERE for photos and more! 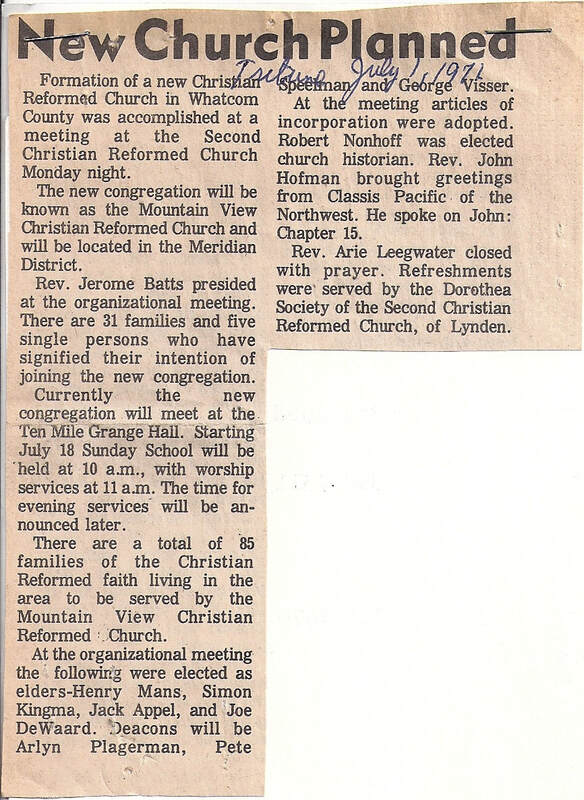 The four Lynden Christian Reformed Churches joined together to give a gift of $28,000 to the new church. Sunday Services - 10:30 a.m. & 6:00​ p.m.